The science and art of modern refractive surgery continues to evolve with breath taking speed to the point that it now qualifies as a bona fide surgical subspecialty within the field of eye care. We are fast reaching a point in time where all varieties of focusing abnormalities will become surgically correctible and, as such, it behooves all providers of primary eye care to have a working knowledge of the procedures now available as well as those that are soon to arrive. Patients desiring vision correction will inevitably have questions for you. So how does one best counsel patients in the decision making process? What follows is a stepwise approach for the primary eye care physician to find the right procedure for each patient seeking surgical vision correction. Essential in the successful addition of refractive surgery management to your practice is the establishment of a working relationship with an experienced refractive surgeon with an established track record as well as the ability to provide your patients the full spectrum of available procedures. Successful refractive surgery generates great happiness and while the overwhelming majority of patients should enjoy excellent outcomes, it is essential that you partner with a surgeon well versed on all issues that could potentially develop after even uneventful surgery. When patients ask you about refractive surgery the discussion will inevitably turn to the question of candidacy. The educated eye care provider needs to be aware of the entire menu of surgical options in order to counsel appropriately. As the field of refractive surgery has grown one-size fits all approach is no longer appropriate. A patient who may not be the right candidate for Laser Vision Correction might now benefit from a host of excellent options including phakic intraocular lens implantation, laser astigmatic keratotomy, Intacs intrastromal rings or even femtosecond laser refractive clear lens exchange surgery. When most patients ask about vision correction it is very likely that their questions will initially center on Laser Vision Correction—LASIK and PRK. 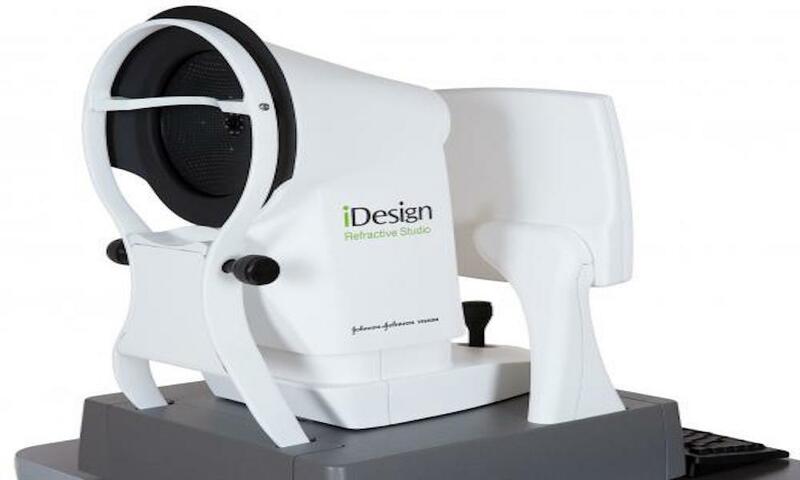 These excimer based laser corneal ablative procedures have advanced significantly in safety and predictability with improved laser software that now allows for custom treatments. Such treatments, derived through wavefront technology can allow for treatments much more comprehensive in nature when compared to those provided earlier and as such can offer patients the opportunity to achieve uncorrected vision which is superior that they derived with contact lenses or eyeglass appliances. LVC performed as LASIK now makes use of femtosecond technology (Intralase) to produce LASIK flaps that are predictable in shape, placement, size and corneal depth with micron accuracy. Coupled with these advances in surgical technique, as mentioned we now have advances in topography technology such as Pentacam (Oculus) that allow for early detection of corneal integrity issues through sophisticated testing for elevation or float abnormalities as well as pachymetric progression issues. The net effect of these advances in patient screening and surgical technique allow for predictably outcomes in patients who are good candidates. 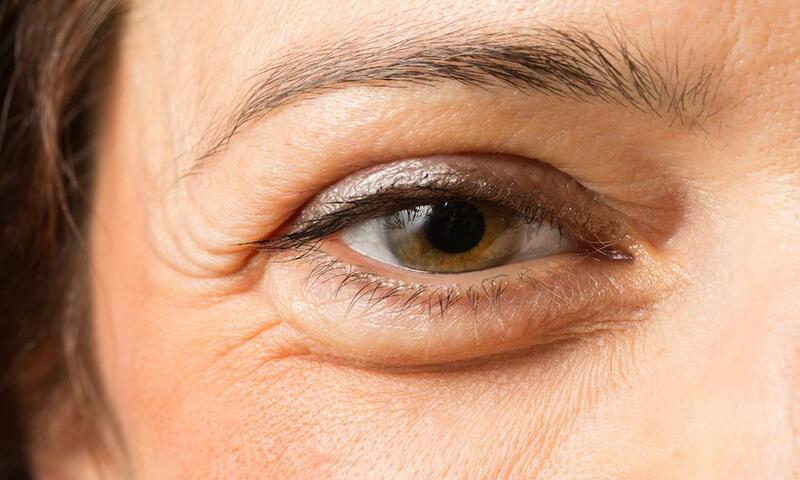 In general patients over the age of 21 with established refractive stability can be considered for surgery. Patients 18 to 21 years of age may be considered for Laser Vision correction on a case-by-case basis with the understanding that they might be more at risk of needing enhancement treatments because of evolving refractive errors. Key in the assessment of the patient in consideration for refractive surgery is a complete evaluation of eye and general health. Individuals with ongoing active eye ailments such as glaucoma, chronic keratitis sica, chronic blepharitis or recurrent Herpes simplex keratitis do not qualify for surgery until such issues have been successfully treated and resolved. From a systemic standpoint individuals with active collagen vascular disease such as Lupus erythematosis, Rheumatoid arthritis or Sjögren’s syndrome are not good candidates as well as individuals undergoing cancer chemotherapy. As part of the screening process for those considering refractive surgery ultrasonic pachymetry and topography evaluation should be performed whenever possible. Thin corneal pachymetry (i.e. thinnest readings under 480 microns) or asymmetric topography will require further assessment with your refractive surgeon who can provide for corneal structural imaging with technologies such as Pentacam (Oculus) tomography to ascertain whether Laser Vision Correction (LVC) remains a viable option or whether alternative treatments might offer better safety for the patient with the potential for equivalent or even superior visual outcomes. Once it has been established that the inquiring patient is in good general as well as ocular health the physician can begin the process of determining the best treatment for the patient desirous of vision correction. The science and technology of excimer laser vision correction either by way of surface (PRK) or lamellar (LASIK) approach making use of femtosecond (Intralase) laser flap creation and custom technology are now associated with successful outcomes in upwards of 98% of patients who are judged good candidates. Myopia of up to 9 diopters with astigmatism of up to 3.50 diopters as well as hyperopia of up to 2.5 diopters can be successfully treated by either approach although LASIK is always preferable from the standpoint of rapid visual rehabilitation with very limited discomfort. Individuals with thin corneas with pachymetry readings under 480 microns with normal topography are best treated with PRK to avoid the ectasia risk that might be associated with the more invasive LASIK flap making procedures. For patients with thinner corneas and asymmetric or irregular topography or higher levels of ametropia further evaluation with your refractive surgeons will be required to assess management decisions. Individuals presenting with myopic astigmatism in excess of 3.5 diopters need not be excluded from consideration for LVC. Such patients are best addressed with Intralase femtosecond laser astigmatic keratotomy. This is a procedure that allow for the correction of up to 6 diopters of astigmatism and allows patients to proceed with LVC after a six-week healing period. For many patients with issues around successful contact lens use due to high corneal astigmatism femtoAK can often provide outcomes allowing for improvement in lens fits and tolerance. For those individuals with myopia of greater than 9 diopters, with abnormally thin corneas, dry eyes or abnormal topography ICL (Staar Visian) implantation should be part of the discussion with your patients. Our eight year experience with ICL implantation has been outstanding with excellence in outcomes unassociated with quality of vision issues so often encountered when prescriptions of over -9.00 are treated with the excimer laser ablations. The Visian lens is approved for patients from ages 21-45 with myopia ranging from -3.00 to -20.00. The lens is an appliance that is made of a hybrid hydrogel material referred to as Collamer that includes collagen as a component making it biocompatible for a lifetime. The lens is also available in a toric version for those myopes with associated astigmatism. The Visian lens is implanted into the posterior chamber in a quick and painless operating room procedure. 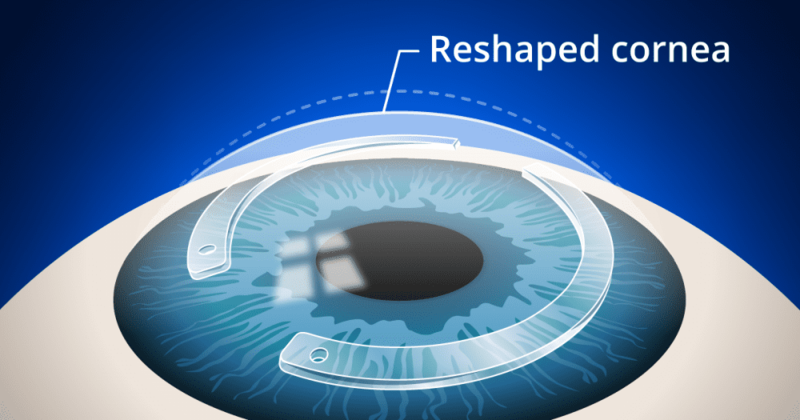 Typically both eyes are implanted on the same day allowing for a “LASIK-like” experience for the patient. Exhaustive FDA study has demonstrated ICL implantations as safe and effective. Of note is a very acceptable risk of anterior sub-capsular cataract occurring in 1% of implanted patients. In the event of such a development patients are treated in a manner consistent with standard cataract surgery with excellent outcomes. Until the very recent past, patients with Keratoconus or Pre-Keratoconus were ruled as non-candidates for vision correction. Technological advances have made the surgical management of such patients. Working hand in hand with your refractive surgeon a customized plan can be fashioned designed to both improve visual function as well as halting disease progression. Patients presenting with only early ectasia signs on the posterior corneal surface may now be considered for lamellar or surface excimer ablation when combined with Corneal Cross Linking. Many refractive surgeons are now adding PRK and LASIK “extra” procedures to their surgical offerings with excellent results. Corneas are saturated with riboflavin after refractive surgery and then exposed to a narrow spectrum of UV irradiation allowing for increased collagen lamellar and strand crosslinking and with that resistance to ectasia progression. For patients who present early in the evolution of the ectactic process Collagen Cross Linking is a procedure that has been proved 97% effective in the prevention of the ectatic process. Many such young patients can experience corneal flattening that can allow for improvement in spectacle corrected acuity. With more advanced situations the customized implantation of INTACS intrastromal rings making use of the Intralase femtosecond laser can allow for improvement of corneal morphology and with that allow for better walking around vision, improved spectacle corrected acuity and improved contact lens tolerance. We advise patients to consider Collagen Cross Linking treatment at the time of INTACS implantation as our results have indicated that this can allow for enhancement of effect. For Keratoconus patients presenting with advance disease corneal transplantation is often the only management option. 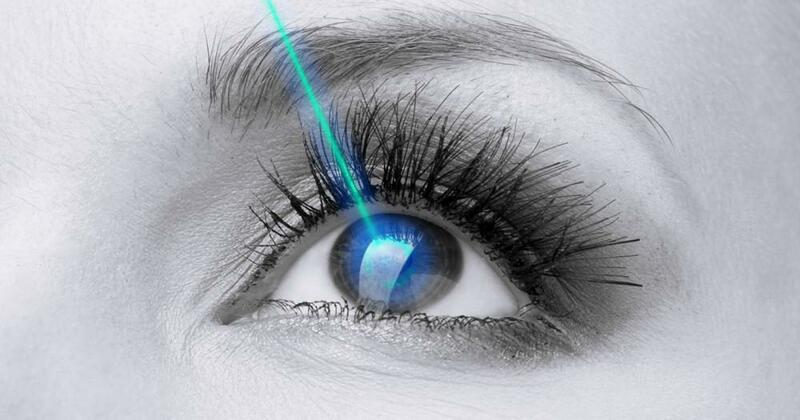 Femtosecond technology has now brought keratoplasty to new levels of safety and predictability. The Intralase Laser Assisted Keratoplasty (IEK) allows the corneal surgeon to produce a template of corneal incisions on the recipient that are matched by the eye bank laser on the donor tissue. Donor/host apposition is now much more accurate and as a result and keratoplasty patients demonstrate rapid healing and can enjoy early rehabilitation of vision often as early as 6 weeks following surgery with very acceptable and low levels of regular astigmatism. 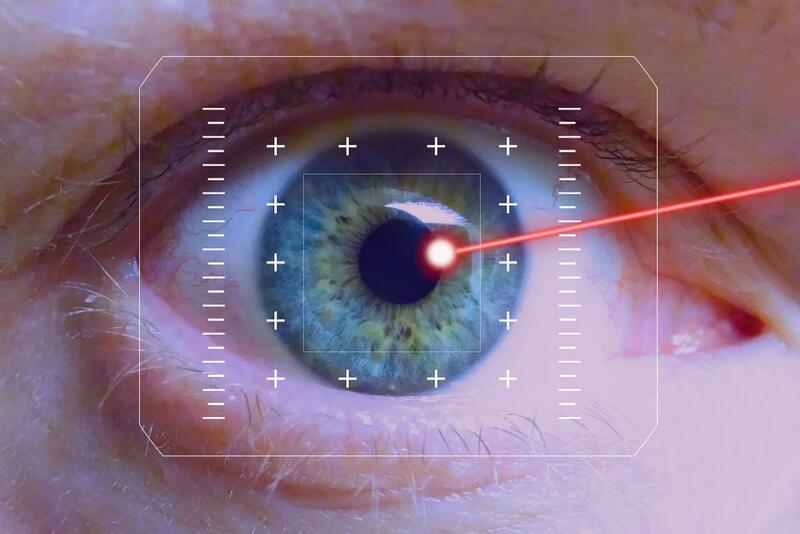 The arrival of Femtosecond laser technology has brought cataract surgery to new levels of safety and predictability to the point where it can now be considered one of the family of refractive surgical procedures. The laser allows for precise and centered anterior capsulotomy, lens softening and astigmatic keratotomy. Laser capsulotomy allows for precision in implant position and with that delivers refractive outcomes that can be designed to the specific needs of the cataract patient. Increased safety has allowed us to now offer femtosecond laser clear lens exchange surgery as an option for high hyperopia that has been established as a poor risk for laser vision correction. The surgical management of presbyopia continues to be challenging and up to now has been limited to a monovision LASIK approach but there are two new promising corneal inlay surgical solutions awaiting FDA approval in the immediate future. The AcuFocus Kamra Inlay is an appliance designed for implantation into a femtosecond laser pocket which is centered over the pupil effectively reducing its size to 1.5 mm. Near vision is improved through an optical pinhole effect. The Kamera appears to have great promise in post LASIK patients or pseudophakes wishing improved near visual function. The ReVision Raindrop inlay is a hydrogel measuring 2mm which is positioned under a LASIK flap resulting in a prolate cornea and creating a multifocal effect. It is essential that optometric primary care gain a working understanding of the menu of refractive surgical options available to their patients. This is a field that continues to advance rapidly and as such requires your continued efforts at continuing education in order to be able to responsibly advise patients seeking your advice and counsel. For those physicians considering adding refractive surgery consideration to their management of patients it is essential that you establish a relationship with a refractive surgeon who offers the full spectrum of procedures and who has established track record of excellence in outcomes and patient management.